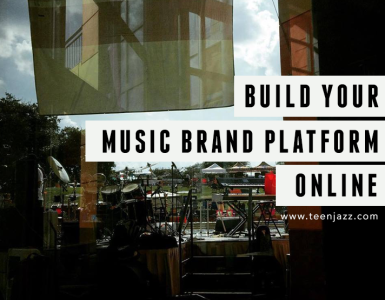 Today I’d like to share the most popular music advice articles and music business tips on Teen Jazz the past six months. We work hard to bring you the most relevant music advice and reviews and here are the ten articles that you liked best so far. 10 Popular Music Business Books // We try to read and review some of the most popular music business books to help you decide which you’d like to add to your reading list. 33 Content Marketing Ideas for Musicians // Content marketing is a really great way to work on your artist branding and to keep the content on your music website fresh. 10 Simple Tips to Get Motivated for Musicians // Looking for some motivation? Here is a roundup of tips to help you get started. College Audition Preparation for Saxophonists // Preparing for your college music auditions can be stressful, so we asked one of the saxophone instructors at Cal State Long Beach to help ease the process for you by writing a detailed post on the process. Three Little Words – “What’s Your Fee?” // Teen Jazz Artist Adam Larson wrote this incredible post for us on what to charge for a gig. What’s your fee? Learn Jazz Lingo and Slang // Want to learn a fun bit of jazz history? Try picking up some of these words and phrases! A Beginner’s Guide to Playing “Outside” // Ready to take your improvisation to the next level by learning how to play outside the changes? 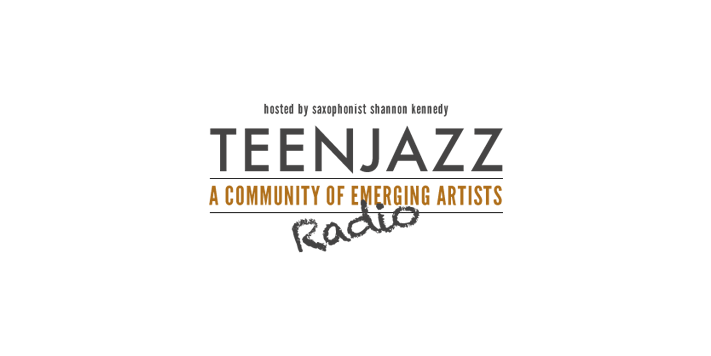 Teen Jazz Artist Sean Winter wrote us this detailed post to help you learn how to play outside. 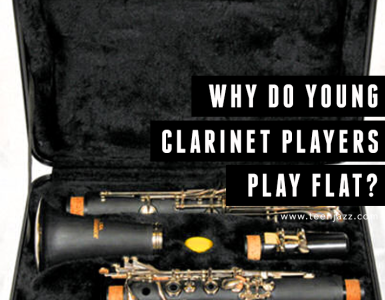 Saxophone Playing Tips and Practice Suggestions // A broad collection of tips for saxophone players on everything from articulation to breathing. What Songs Should I Learn for Jam Sessions? // We worked with several contributors to create this pretty thorough list of songs to learn for jam sessions. A List of Summer Jazz Camps // Your favorite post was our list of summer jazz camps! Totally understandable since summer jazz camps are awesome. They’re a great learning experience for musicians of all ages! This check-in was a huge change from some of our previous roundups. In the past, our interviews with artists like Mindi Abair and Greg Adams were the most popular. Either way, thank you all for your support and for reading our posts! Best of luck in all of your musical endeavours! PS. If you’d like to see an article that you’ve written in this list at the end of this year, find out how to become a contributor here.